La Vera Party Center is excited to announce its recent investment in a new, state of the art audio visual system. Schedule your corporate events and meetings at La Vera Party Center! Call today to learn more about what we have to offer - (440) 943-0087. 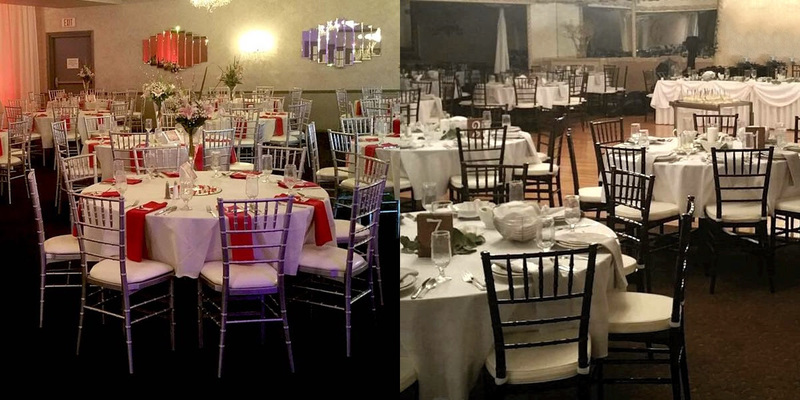 The Tuscan & Crystal Rooms are now home to 700 brand-new Chivari Chairs for all your wedding and event needs! These new additions really add another layer of elegance to both of our ballrooms! 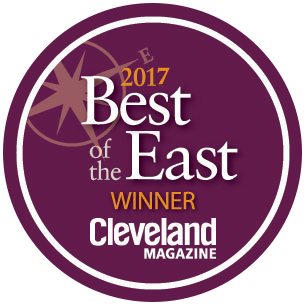 La Vera is proud to announce it has been selected as the winner of the 2017 Best of the East Contest in the category of "Best Wedding Venue." Thank you to our entire community for all your votes and support! We truly appreciate it! 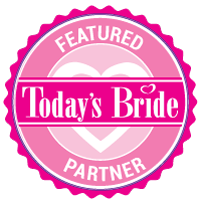 Check out our preferred vendor page to help you with the planning of your special occassion. Do you enjoy working in a fun, fast-paced environment with team members who share your passion for perfection? If so, we would love to hear from you! Below you will find current employment opportunities. You can apply online today. Qualified candidates will be contacted for an interview. The Busser creates a welcoming environment for our guests by ensuring the dining room is clean, free from trash and debris. This person works within a team to clear tables during functions. Additionally, the Busser refills bread and beverages for guests, directs guests to their tables, and performs light housekeeping duties such as sweeping floors, stocking glassware and ice, and ensuring restrooms are clean, stocked and orderly. As a Dishwasher, you create a welcoming environment for our guests by ensuring that all plateware, glassware and silverware are properly clean and sanitized. This person works within a team to ensure that these items are stocked throughout the shift. Additionally, the Dishwasher performs housekeeping duties such as sweeping and mopping floors, removing trash, and ensuring restrooms are clean, stocked and orderly. The Bartender crafts beverages and assists guests in making beverage selections. This person is responsible for all aspects of the bar area – sets up and stocks product for each shift, maintains storage areas, and cleans, sanitizes and maintains all equipment, utensils and tools. As a Prep Cook, you will ensure the highest quality food is prepared per the exact recipe specifications at all times from our “scratch” kitchen. The Prep Cook is responsible for all aspects of their assigned station – completes all items on the daily preparation list; keeps the Line Cooks stocked with basic, critical items throughout the shift; and cleans, sanitizes, and maintains equipment, utensils and tools. La Vera Party Center is a proud recipient of the 2016 Wedding Wire Couple's Choice Award. Check out additional photos, ratings, reviews and moreat our vendor page. La Vera Party Center is a featured partner of Today's Bride, a great resource for Northeast Ohio that provides resources and tools for all your wedding needs.